Many of the things we already do in early childhood programs not only support healthy child development, but also strengthen the capacity for resilience and recovery in young children who have experienced trauma. 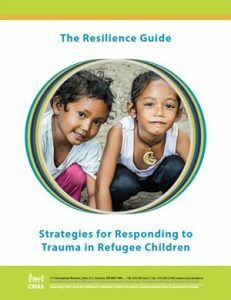 The Resilience Guide provides information and resources to help you understand the impact of the refugee experience at different ages, developmental effects of trauma and resettlement, and key strategies to strengthen families’ capacity for resilience. It also includes practical tip sheets designed to easily print out and share with your team! 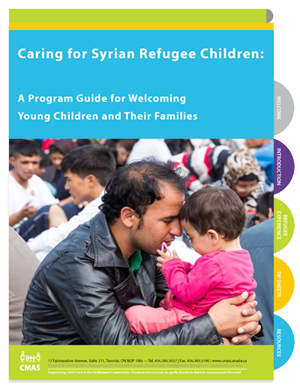 Caring for Syrian Refugee Children will provide you with the knowledge and tools you need to better understand and respond to the unique experiences and needs of Syrian refugee children.